Among the numerous masterpieces that visitors admire at The Getty Museum, one artwork has a particularly overwhelming presence. I'm talking about a monumental painting by Belgian artist James Ensor (1860-1949), Christ's Entry Into Brussels in 1889. Yes, physically speaking, this canvas, at about 8' tall x 14' wide, is the largest painting in the museum's collection. And though it was painted in the late 19th century, "this large, raw, angry painting" (NY Times) feels as if it totally belongs to the 20th century. 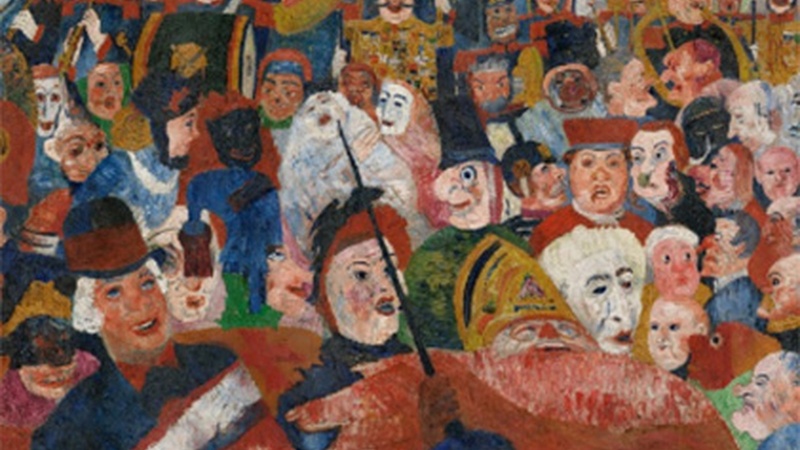 The small figure of Christ in the center is overwhelmed by a huge crowd, with faces covered by grotesque masks, similar to the masks Ensor's family sold in their shop. With its references to political, religious, and social shenanigans of the time, this painting was controversial from the very beginning. 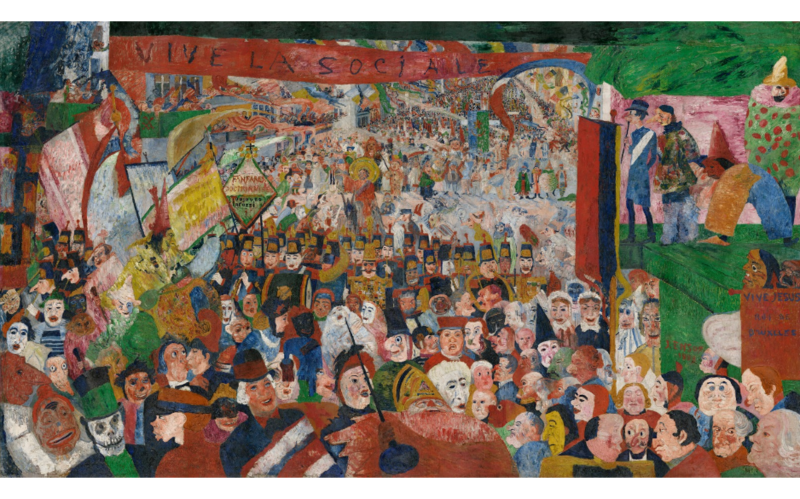 Ensor had a difficult time showing it publicly, and eventually, it ended up in a private collection. In 1987, it was put up for sale, and the Belgian government scandalously was not able or willing to acquire it. As a result, Christ's Entry was acquired by the Getty Museum, thanks to the research and effort of the museum's Curator of Paintings at that time, Myron Laskin (1930-2017). 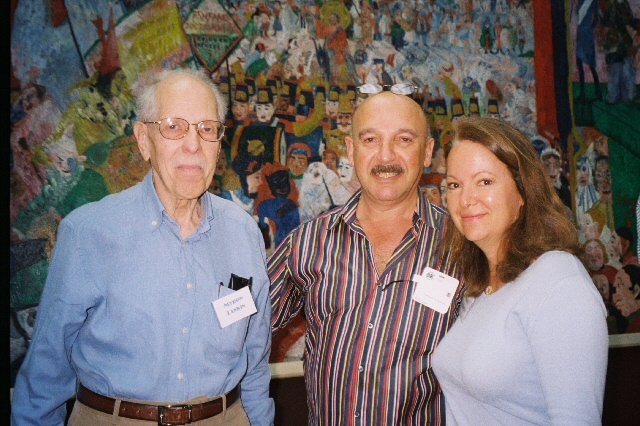 Last week, I learned that Myron Laskin had just passed away, at the age of 87. I had the privilege to know him and to learn amazing inside stories about his long and distinguished career, including 16 years as Curator of European Art at the National Gallery of Canada, Ottawa, followed by five years as Curator of Paintings at J. Paul Getty Museum. Once, I brought a group of Collectors to The Getty, and Myron Laskin gave us a tour of all the paintings he had helped the museum to acquire. 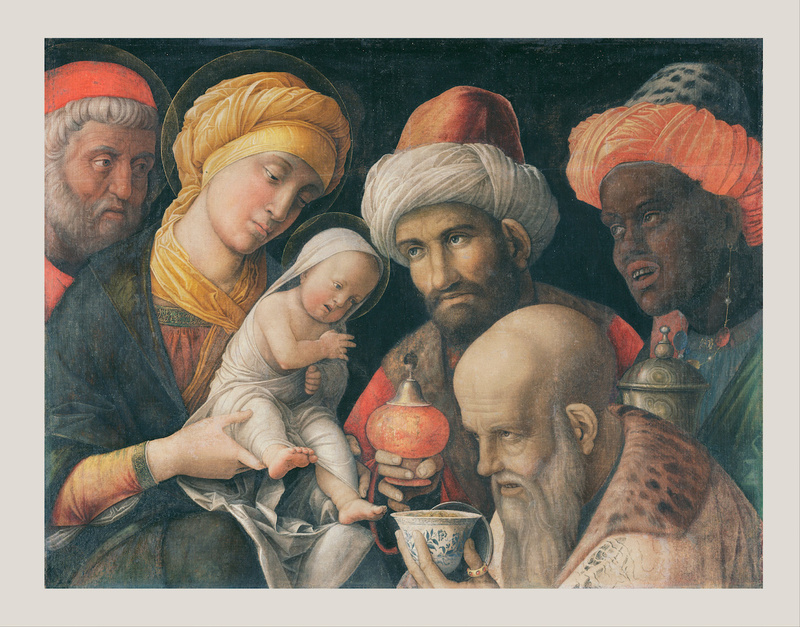 One of them is an extremely rare and fragile painting by Italian Renaissance artist Andrea Mantegna (1431-1506), Adoration of the Magi. In spite of the fact that it was painted with nondurable distemper on linen, it is in miraculously good shape. 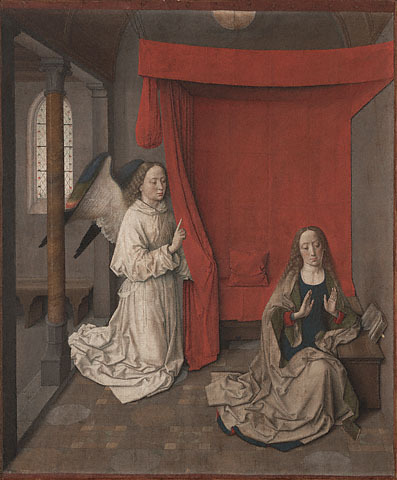 Another is an equally important and rare painting, The Annunciation by Netherlandish artist Dieric Bouts (1415-1475). I have to admit that when I stand in front of these religious paintings, I can hear words spoken by all these saintly figures. 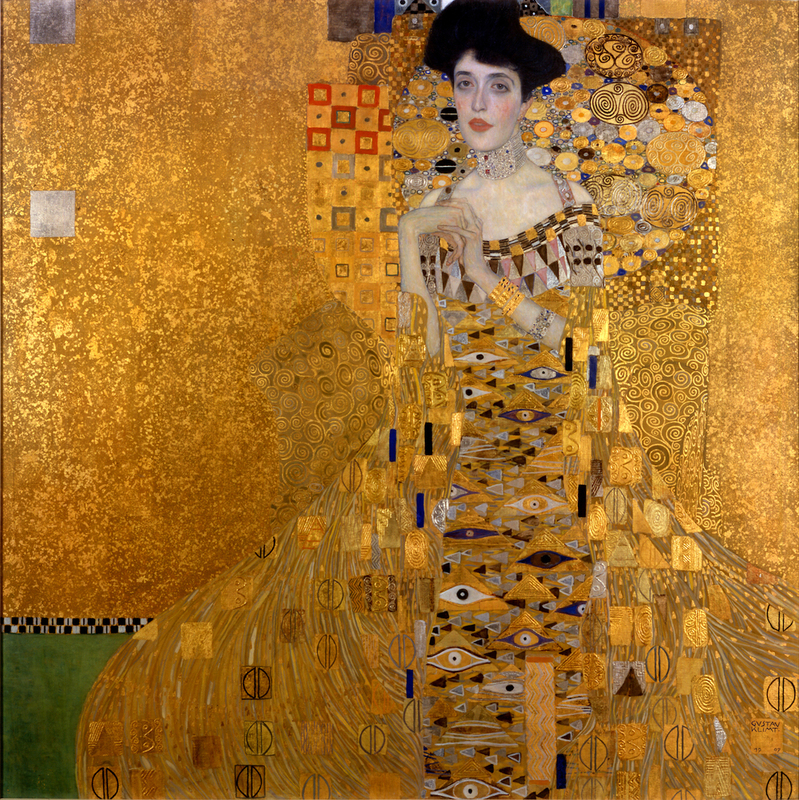 When the news broke in 2006 that a famous portrait by Gustav Klimt of Adele Bloch-Bauer, known as Golden Adele, had been acquired by Ronald Lauder for $135 million, I got a call from Myron asking if I have a catalog of Klimt's work. Yes, I did. So, he instructed me to open it to the page with an illustration of the very unusual painting by Klimt depicting the full-length profile of a standing naked pregnant woman, Hope I. "Do you know, Edward, that in 1970 I acquired this painting for National Gallery of Canada, Ottawa?" "You did?" I asked him, "For how much?" "For only $125,000." His answer shocked me as much as I believe it might shock you. So, my friends, every time we admire a great work of art in a museum, let's remember that real people are responsible for finding and bringing it to us. And with that, I want to dedicate this program to the memory of my good friend Myron Laskin.